Nourish and treat your body, all at once! 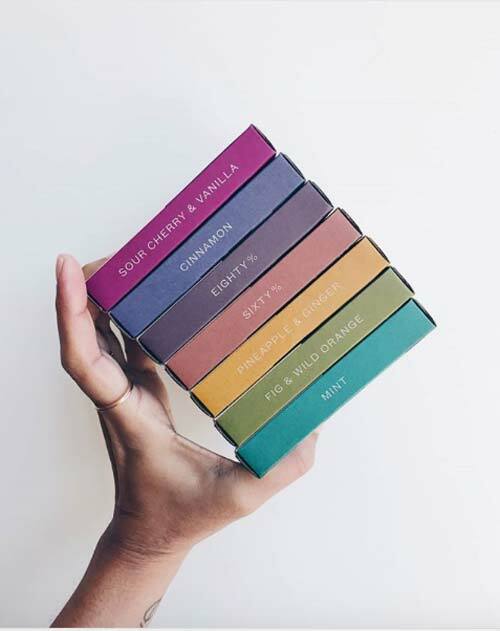 Pana Chocolate was created in Melbourne and grew from a dream to a worldwide celebration of taste and indulgence. But this chocolate fills you with goodness, not guilt. 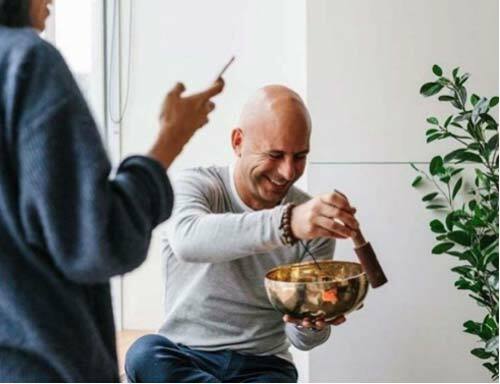 Pana Barbounis, the creator of Pana Chocolate found a way to source healthy, organic, vegan ingredients with no refined sugar and meld them together to create the health revolution that is Pana Chocolate. 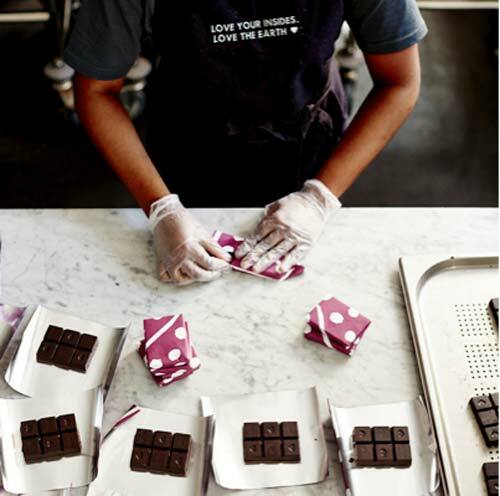 We were able to get a hold of Rachel, an employee at Pana Chocolate and ask her a few questions about their story and their dedication to health. Tell us how Pana Chocolate started? Pana Barbounis founded Pana Chocolate with the intention of creating a rich and luxurious chocolate that the whole world could enjoy. Made from organic ingredients with no refined sugar and produced using minimal heat to ensure all the goodness was retained, he wanted to make a chocolate that loves your insides, and loves the Earth, and so Pana Chocolate was born in July 2012. He started making and packing the chocolate himself and riding his scooter to deliver each bar, however the team has now grown to deliver thousands of packages across Australia, and the world. What’s the biggest inspiration for the brand? 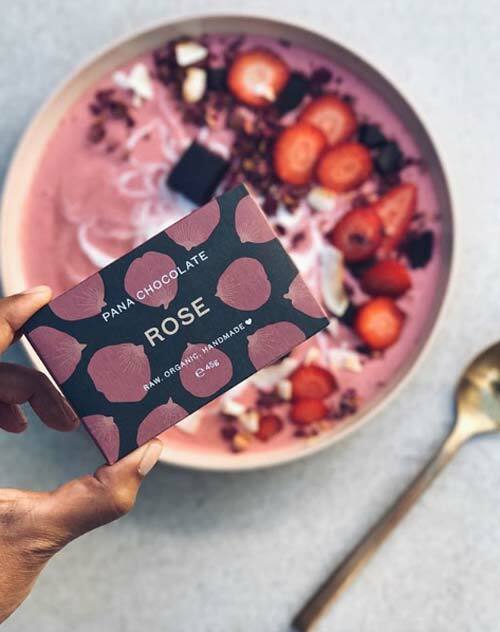 Pana’s passion for organic produce, a vegan lifestyle, sustainability and penchant for artisanal crafts was certainly the inspiration behind Pana Chocolate’s creation. Which other charity events have you been involved in? 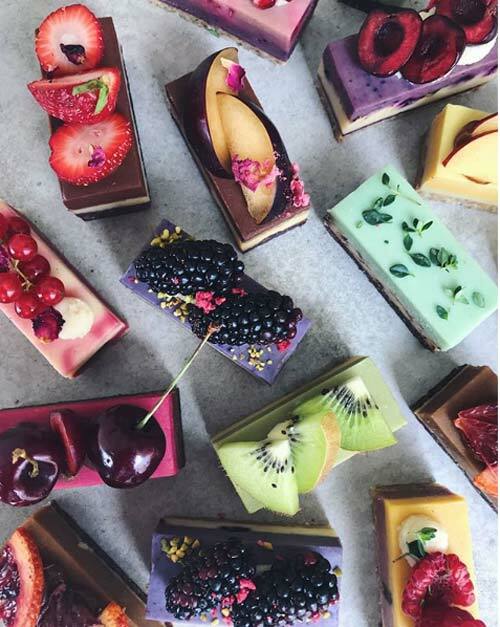 Pana Chocolate is serious about hand crafting delicious organic chocolate that is good for you and for the earth and a conscious effort is made to support the causes who contribute to the brands’ mantra ‘Love your insides. Love the Earth’. 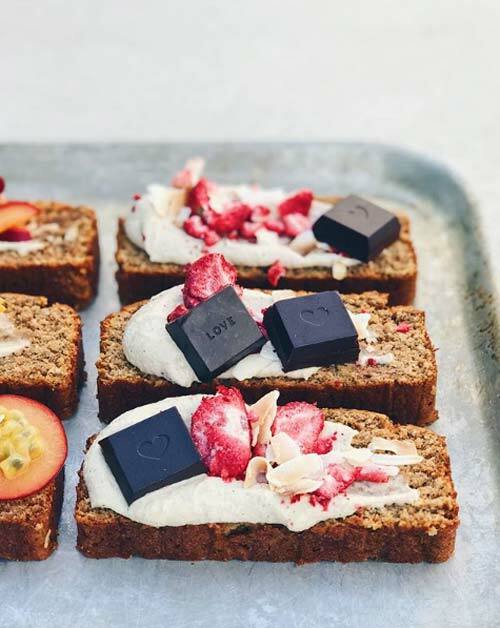 Pana Chocolate supports various vegan fundraisers, organic promotion events, animal liberation groups, community groups, environmental causes and like-minded businesses. In addition, over the last 5 years Pana Chocolate has funded, and planted with the assistance of volunteers and land care groups, over 50,000 trees across Australia. What does health mean to Pana Chocolate? 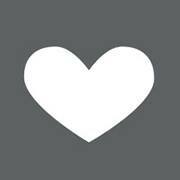 All Pana Chocolate products are certified organic and vegan, and free from soy, refined sugar and gluten. 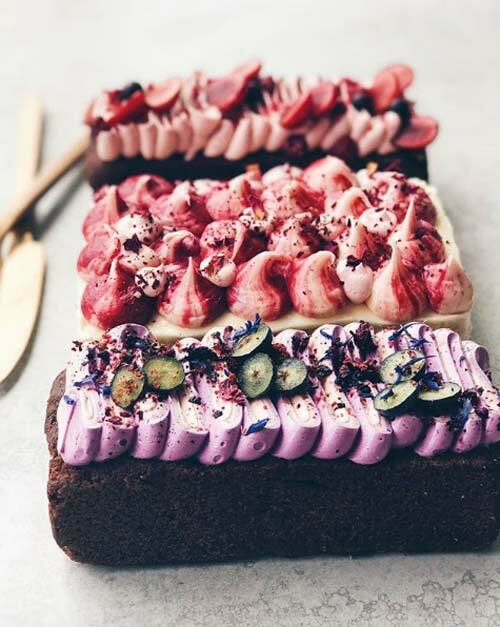 A balanced diet is key to eating healthily and sourcing the very best quality organic ingredients ensure you receive all of the nutrients and minerals that good food can provide us, the way nature intended! How do we get our hands on Pana Chocolate? Pana Chocolate is now stocked in over 5,000 retailers across 25+ countries. In Australia you can find Pana Chocolate in independent health food stores, grocers, online at www.panachocolate.com and in major supermarkets Coles and Woolworths. Are there any exciting changes or new flavours around the corner? We’ve just welcomed Hazelnut to the family, which is quickly becoming a fan favourite! There are also some exciting plans in the works, with a new product range being added later this year. Click HERE to drool over Pana Chocolate’s website.